Metro Homes now has two new display homes open at Mount Barker. 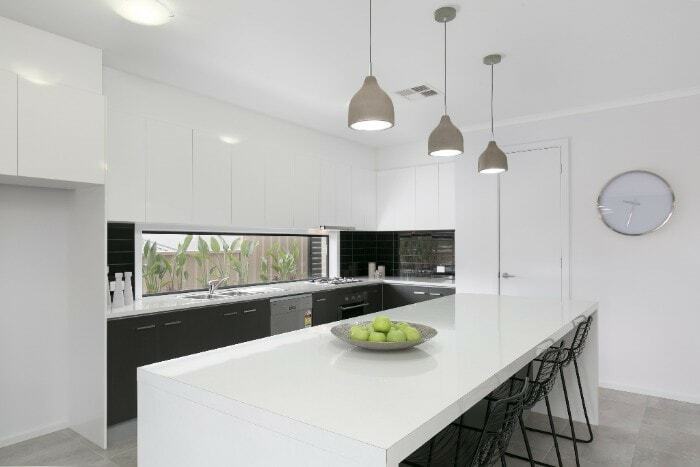 The Jaxon and Mabel designs both boast four bedrooms, two bathrooms and a two car garage as well as gourmet open plan kitchens and options for outdoor living areas. Perfect for growing families, couples and investors alike, Aston Hills offers the best of both worlds – city conveniences amongst the natural beauty and tranquillity of Mount Barker. Odell Mack on 0424 516 369.